Get your subwoofers ready! NASA is running their QM-2 Rocket Test tomorrow! Watch it on NASA TV. NASA has released a new set of Mars Recuritment Posters! NASA has been doing a very good job with their multimedia efforts! "Independence Day: Resurgence" First Reviews! Variety and The Hollywood Reporter have both issued their reviews of "Independence Day: Resurgence" Reviews say it's ludicrous but fun! "Independence Day: Resurgence" opens Friday. Saturn Ring Disruption in New Photo! 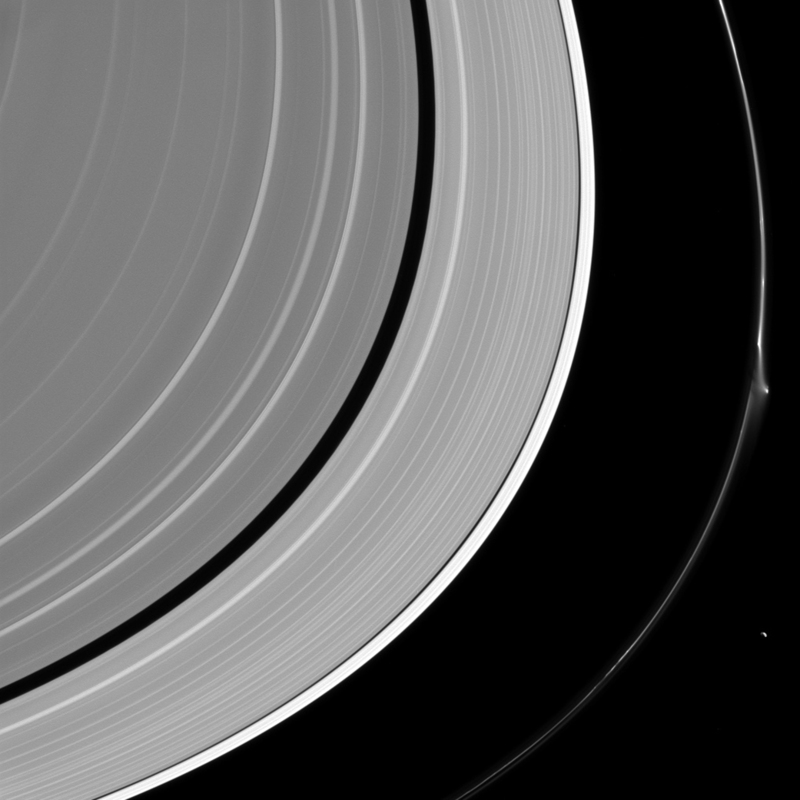 NASA has a new photo of a ring disruption at Saturn! and it's pretty wild! Star Trek VR Game Looking Good! Star Trek has a new Virtual Reality game on the way! It's called Star Trek: Bridge Crew and it's looking good! New Epic Rap Battles of History out this morning pits James Bond vs. Austin Powers! 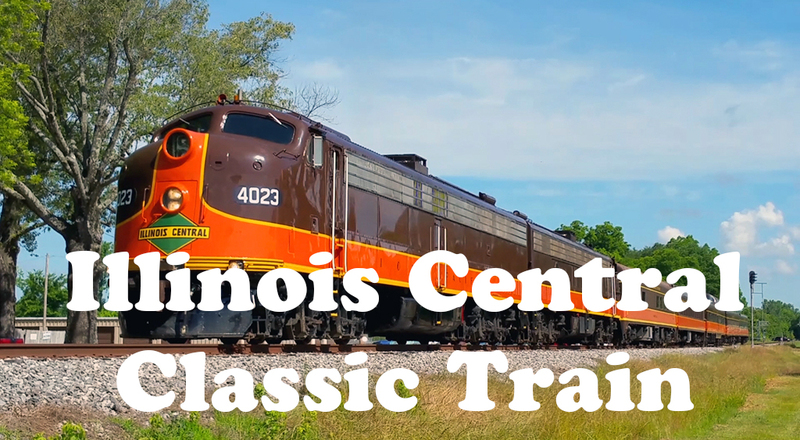 Video of Illinois Central Tourist Train as it leaves Horn Lake, Mississippi for a 90-mile ride to Grenada, Mississippi. See the train's departure in the video above!